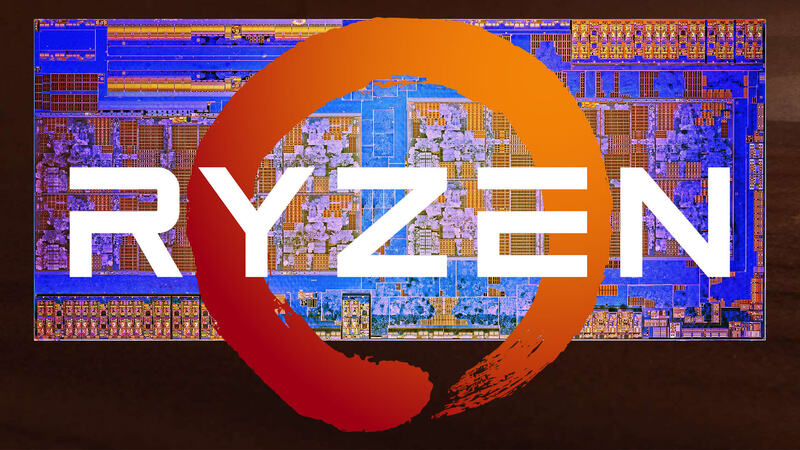 Highly anticipated: Enthusiasts and gamers are expecting big things from AMD’s 7nm Zen 2, and eager not to disappoint, AMD will allegedly be launching the X570 chipset featuring PCI-E 4.0 for the first time. The info comes via leaked slides from an internal Gigabyte presentation, which also reveal that Intel will be launching new HEDT processors in Q3 2019. The slides, which were leaked onto Gamers.com.tw, appear to be a few months old given that the B450 platform and Athlon 200GE are still in red (signifying they weren’t launched yet). In a way, however, this adds to their credibility. The only features revealed about the X570 platform are that it will be the first platform to support PCI-E 4.0 and that it will support all AMD Ryzen processors, past, present and future. PCI-E 4.0 is set to provide up to 16 gigatransfers per second (GT/s), doubling the bandwidth provided by PCI Express 3.0 while maintaining backward and forward compatibility, but it’s unknown if it will offer any short term performance improvements on current-gen GPUs. It’s possible however that AMD’s next generation of graphics cards will be designed to take advantage of it. The X570 chipset would launch at Computex 2019, which runs from May 28 to June 1st. A second slide shows two new Intel chipsets, B365 and H310C, but doesn’t offer any information on them. More interesting is the fact that that it lists “Glacier Falls” as a High-End Desktop (HEDT) architecture. If it does arrive mid-next year, it would cut short the lifespan of the recently released 9000XE series. This wouldn’t be all that surprising given how they compare to Threadripper 2. The last image lists the names of a bunch of new Intel processors: the i9-9900KF, i7-9700KF, i5-9600KF, i5-9400F, i3-9350KF and the i3-8100F. The text appears to suggest that the “KF” processors won’t have integrated graphics, but there’s no information on what the “F” might mean. While none of this information guarantees better performance in future products, it certainly shows that AMD and Intel are dialing up the heat. When AMD’s Zen 2 is announced sometime around January next year, expect it to make a big splash.